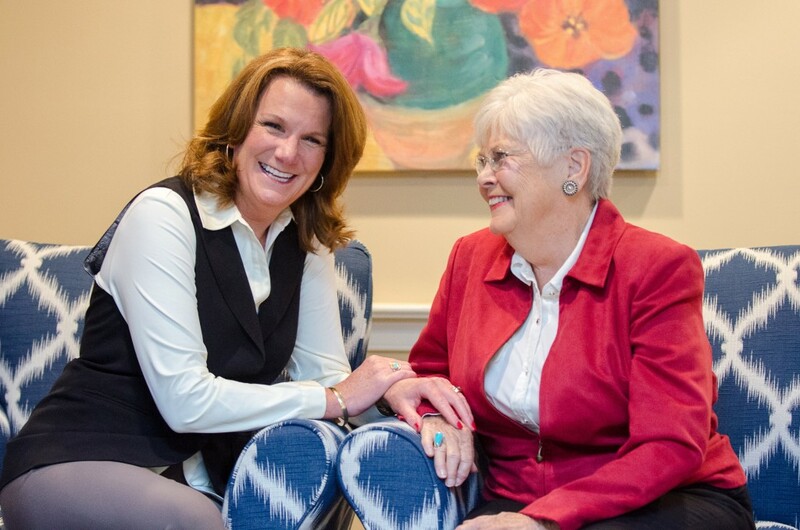 Lighthouse provides personalized and dignified care across the full spectrum of senior living. Our communities in Ellicott City and Middle River are locally owned and operated. We provide residents with affordable comfort and quality care and boast a full schedule of daily activities designed to foster friendships and brighten lives. From short-term stays to adaptive personal assistance and dementia care, we are driven by a vision of excellence and compassion. Our staff is dedicated to providing a joyful and engaging living environment for residents and their families. Our mission is to serve all residents with dignity, respect and compassion and to create an environment that is safe, supportive and stimulating. We promise an unparalleled commitment to personalized hospitality, service and care.